What’s That Rattle in Seattle? 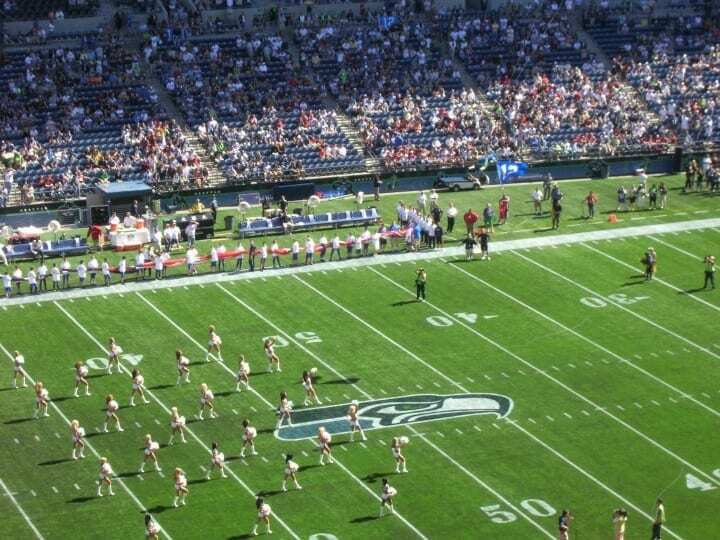 You may have heard about the recent wave — please excuse the earthquake pun — of rocking, rolling, stomping, hooting, and hollering amongst Seahawk fans inside the CenturyLink Field stadium in Seattle. This vibrant activity has been enough to be felt blocks away from the stadium and even to set off local seismic sensors in the area. The original incident occurred in 2011 and has, since then, been referred to as the “Beast Quake”. In fact, in 2013, the fan base received a nod of recognition from the Guinness Book of World Records for their quake-causing antics. The seismic activity brought about from the raucous roars of the cheering crowd was enough to register between a 1 and 2 magnitude quake. Small potatoes for us Californians, perhaps, but definitely still significant when you consider the scale and its impact on the world of seismology. So what’s the big deal about the rocking and rolling in the Pacific Northwest? For one thing, the amount and degree of seismic activity that has been taking place all around the country (and, even the world, for that matter) should let you know that an earthquake can strike at any time and at any place and that it is good to prepare just in case. Being aware and prepared could save your life because you really never know when the “big one” is going to hit. As experts have been saying for years, it is not so much a matter of if, but when. More than that, however, the opportunity that this “Beast Quake” action affords earthquake researchers is definitely one that is unique. This sort of manufactured quake is allowing seismologists to take a closer look at the effects of seismic activity without having to wait around for mother nature to take its course. This is a particularly good thing when you consider that mother nature takes place out of that of human hands and, as such, is unable to be controlled. 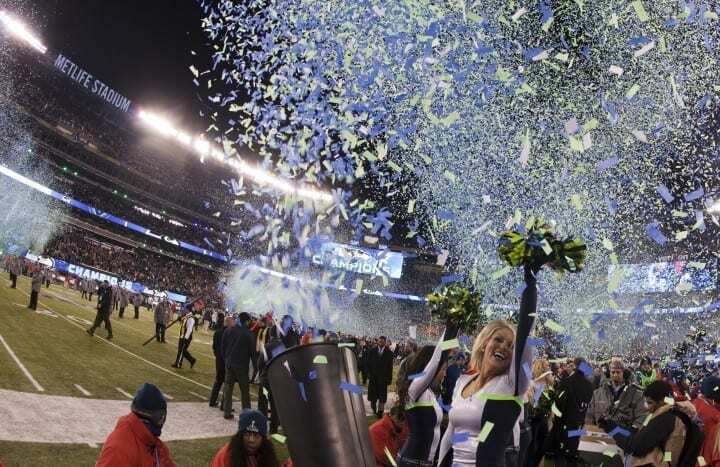 The stomping and rocking of Seahawk fans is being used as a kind of variable in a scientific experiment to determine how prepared the local infrastructure is in the event of a future quake. One example of this is the rate of communication with fans watching at home. The seismic sensors set up around the stadium could potentially give those watching the game remotely an early warning about an incoming quake through the “magic” of television. This could save not only homes but lives. 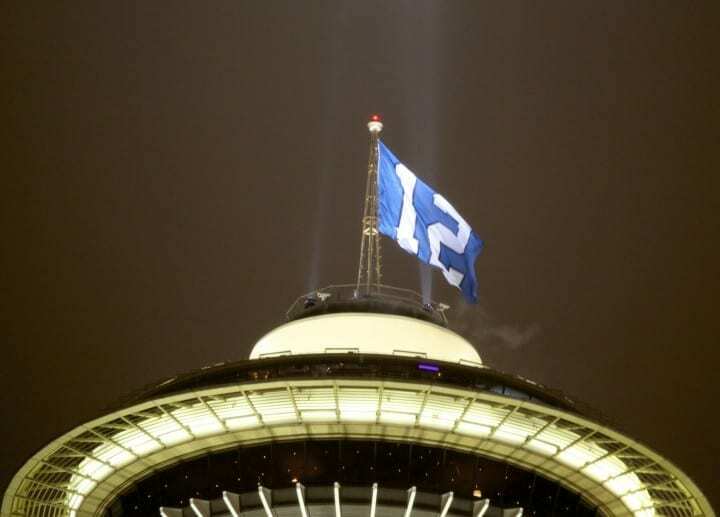 Stay Tuned For Another Seahawks Earthquake! 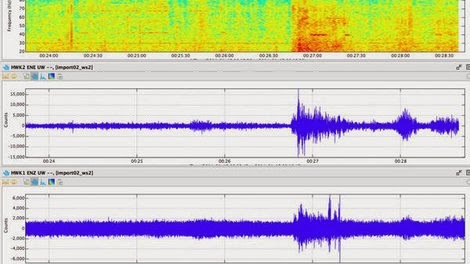 If you want to keep track of the “Beast Quake” shaking and see just how well those seismometers are working — as well as how the Seahawks do in their match against the Packers this weekend — tune in to your local sports station and cheer along. Don’t just cheer for your favorite team, but cheer for earthquake safety too; with each touchdown scored, we are learning about and preparing for future seismic events.